You can already smell the spring in the doorway, and finally after months of expensive and exclusive video cards fromNVIDIA We begin to see the fruits of its new Turing architecture in the form graphic cards Cheaper and accessible to the masses who want high-level graphics. Remember, this architecture started out with RTX 2080 andRTX 2080 Ti, which was not only a quantum leap in performance, but also a fairly large one at prices with 1000 and 800 tags respectively, which is at best. Then we started to see more sane prices with RTX 2070 at a cost of $ 500, as a performance alternative to GTX 1080 at a slightly lower price. The RTX 2060 gave us a glimpse of a noticeable improvement in return for the price with a $ 350 tag and performance similar to the GTX 1070 Ti, which was available at about $ 400 so far. True, the improvement here is relatively moderate, and this is the result of the lack of competition in the field of the only competitor I HAVE D.
In the last few weeks it seems that the launch moves of NVIDIA Are bringing further improvements, although in return for some features not found on these new graphics cards. Recently, the GTX 1660 Ti and the GTX 1660 were launched graphic cards In price tags of 279 and 219 respectively. The branding is GTX, but the DNA belongs entirely to the cards.Turing Launched so far. Part of the reduction process and product rating is thatNVIDIA Completely removes the features that until now have been exclusive to the series RTX Such as real-time Ray-Tracing and DLSS display technology. 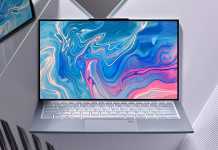 There are many who will say that there is nothing to cry about spilled milk, or not found at all since these features depend on the graphic strength that exists only in limited quantities only in these new graphics cards. About the strange branding? Yes, the 16 GTX series is real and the reason for this name according to NVIDIA Is between the GTX and the 10 RTX 20 It is better to choose a number that is closer to 20 and therefore the number 16 is set. You see, we also wondered about the strange branding, since right before we learned about the new names, the logical step about branding seems to us to be called the GTX 11 series. And now, to the product. From the old manufacturer Inno3D sent us a video card that we believe is worth the stage, which is why we specifically addressed them. 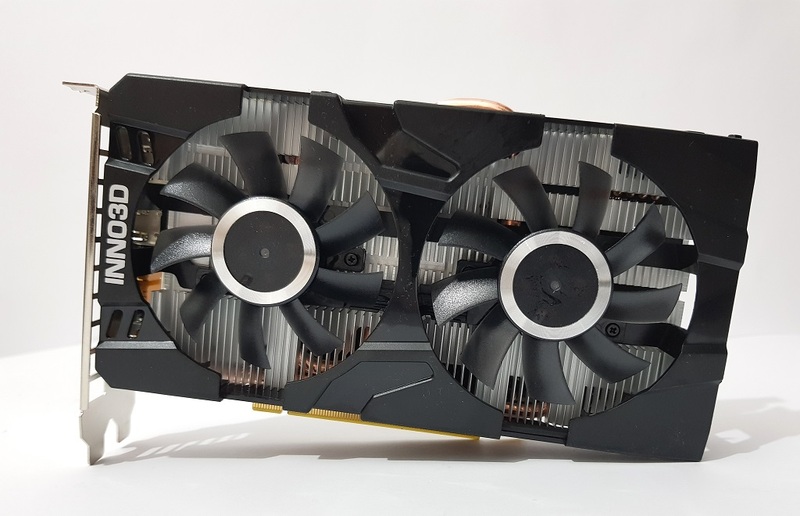 It seems that there has recently been a trend among manufacturers of this type and others not to invest much in the cooling devices of the cheaper graphics cards, or the expensive ones, and the result is very little metal and noisy fans. Inno3D's design will try to convince you to choose another one. This graphics card comes in a price tag of 289 USD or EURO in the European market, which is 10 above the minimum price for GTX 1660 Ti cards. The addition is mainly for advanced cooling, which we will also focus on in the audit. The graphics core that sits on the GTX 1660 Ti is the Turing TuxNUMX. This core is produced in the 116 nanometer process, which is no longer considered to be highly advanced,NVIDIA currently. The core is made up of 6.6 billion transistors used for 1536 processing units, and a controller זיכרון 192BIT width connected to 6GB of זיכרון Graphic type GDDR6. 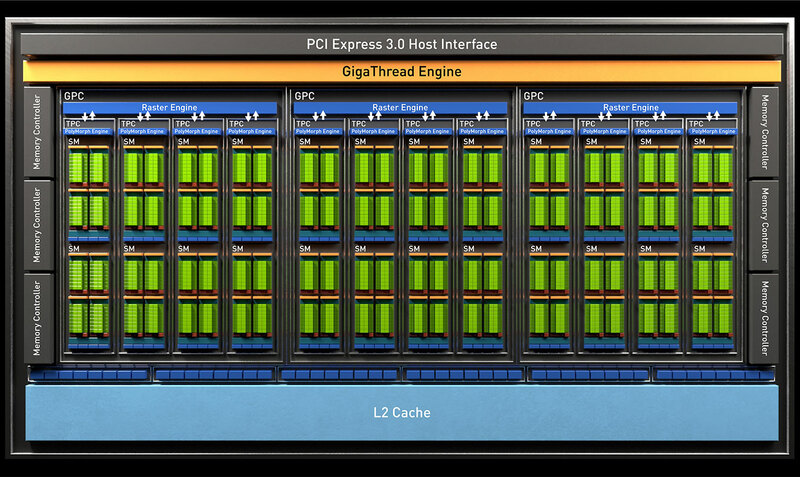 For comparison, RTX 2060 has 1920 central processing units, the so-called Cuda Cores. 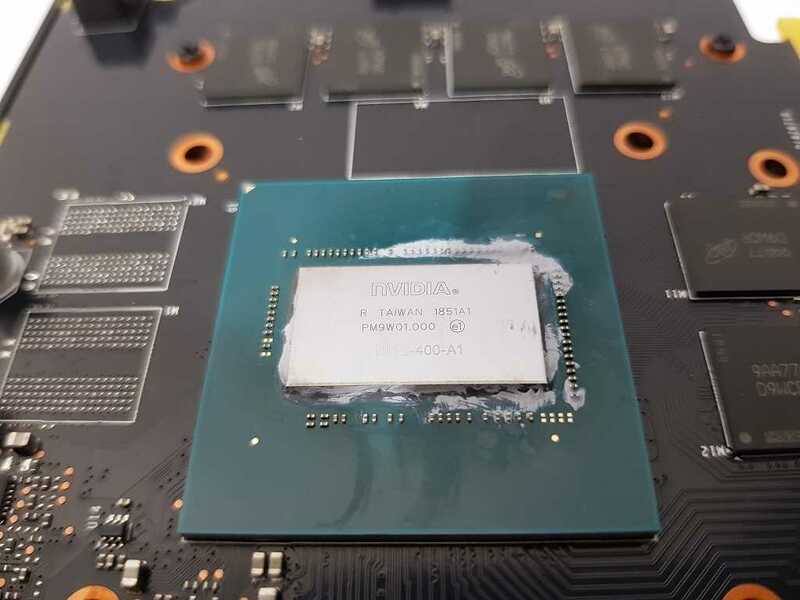 At GTX 116 Ti1660 core you will not find RT cores or Tensor cores for AI and Deep Learning, so this video card does not support Ray Tracing and DLSS technologies NVIDIA, Features that have not yet become widespread or particularly important in the gaming world for most players. 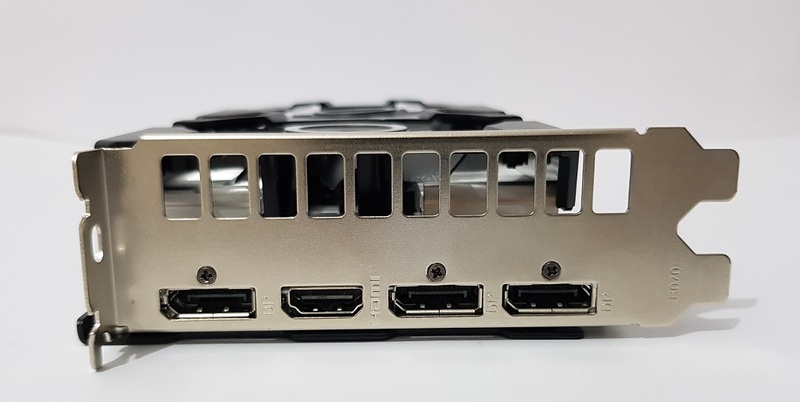 This video card has no DVI port, but instead of three ports DisplayPort And HDMI to support the display 8K. Four screens can be connected simultaneously to these ports. The graphics card thickness is the thickness of two interfaces on the motherboard. According to Inno3D, it is recommended to use a rated power supply of at least 450W,PCI-Express 8PIN on the left. The graphics card length is only 19.6 centimeters and should match the vast majority of today's standard computer enclosures. This looks like the video card after cooling down. 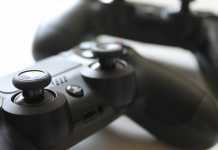 The maximum power consumption of the video card is set to 130W only, so the amount of components and their degree of coping with a high current is quite low. The 6 has power supply stages, with 4 for the graphics core and two for the graphics memory. 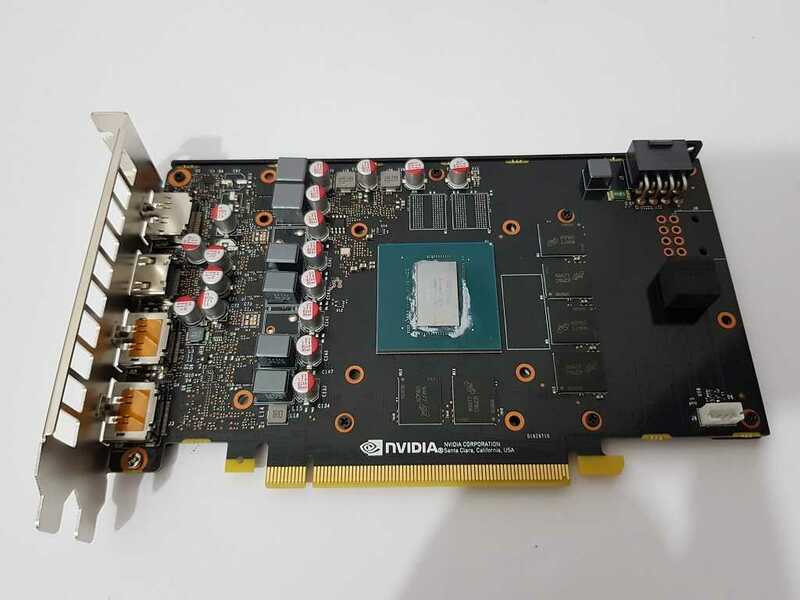 The graphics core on the card is TU116-400-A1, and significantly smaller than the graphics core we saw in the cards RTX Due to the lack of RT processors and Tensor processors. The bottom of the heat sink contains 3 copper tubes with a diameter of 6 millimeters. 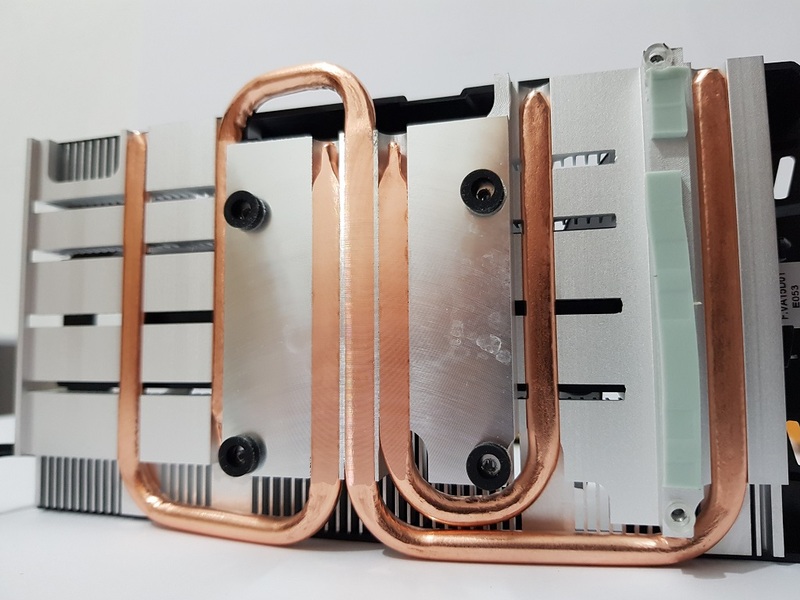 This heat sink is made mostly of aluminum which is cut off from one single castor, a procedure which is usually quite inexpensive to create unlike my body Cooling Which include thin aluminum fans mounted on and around the copper pipes. 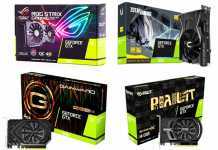 Nevertheless, it is a body Cooling More respectable than that found on many 1660 TiX GTX models, certainly around this price. It's time for performance tests.